"The trio's ability to make complex music sound pleasant rather than hard is reflected in Alon's easy-going onstage manner. His rapport with audiences smoothes an often rocky path for a general public who prize entertainment as much as compelling artistry. 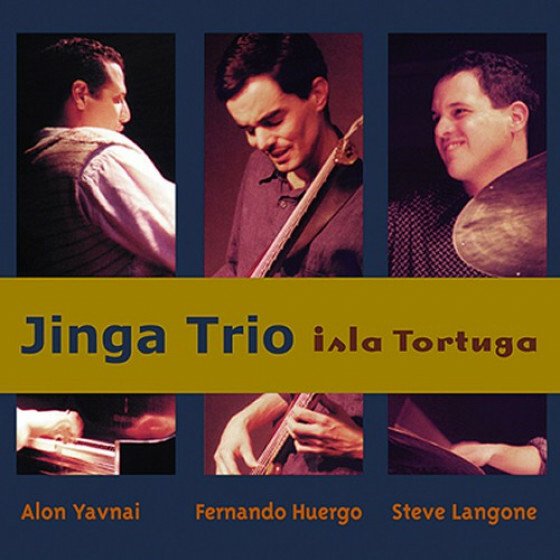 alon explains the title of this album's closer ("As Long As We Can") - a gentle, unassuming samba with a dash of thesame humor, commitment and go-for-broke camaraderie that the trio manifests as a unit." Fred Bouchard, Downbeat Magazine, Bossa, WMBR Radio, Cambridge, Massachusetts (taken from the linernotes).